MaMI!!!. . 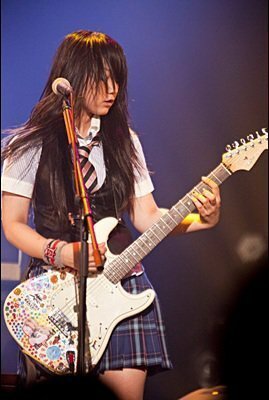 Wallpaper and background images in the SCANDAL club tagged: mami sasazaki. This SCANDAL Screencap might contain gitarist and concert.